Did you catch Channel 10’s evergreen “Totally Wild” show last week? 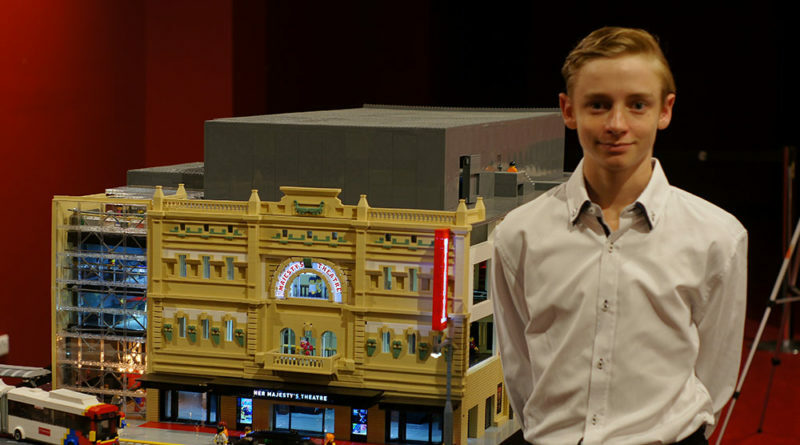 If you did you may have spotted a familiar face as the program featured one of our state’s youngest large-scale Lego builders, with a stellar segment about Connor and his amazingly detailed Her Majesty’s Theatre mega-build! 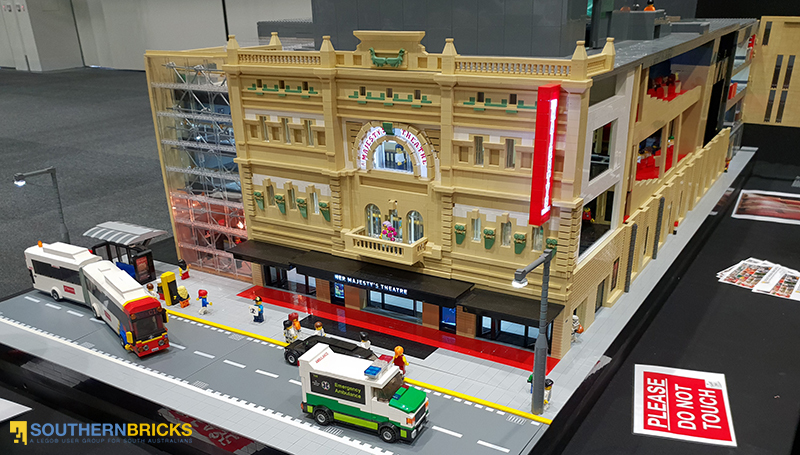 An icon in Adelaide’s Gouger St since 1913 when it was known as the Tivoli, this beautiful building features a gorgeous facade that Connor has recreated in all it’s glory with nothing but Lego. And it looks outstanding! 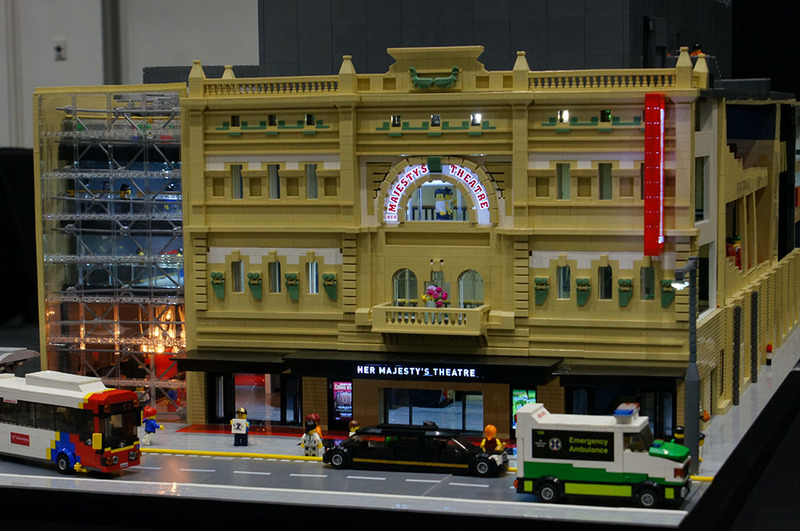 Debuting at this years Brickalaide 2018 and winning the Under 16 Best in Show prize, this build was an enormous recreation of the soon-to-be-renovated Her Majesty’s Theatre complex complete with interior main stage and even a cheeky appearance from Dame Edna on the balcony. 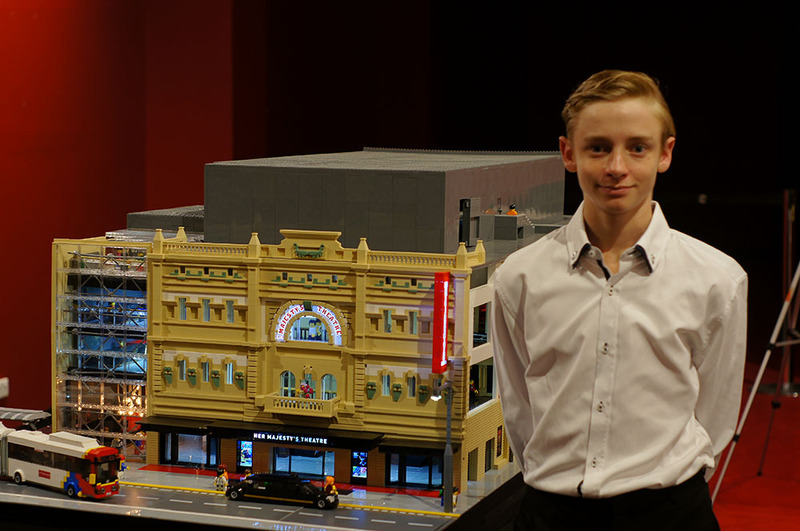 Building this at 14 years old is a massive achievement! 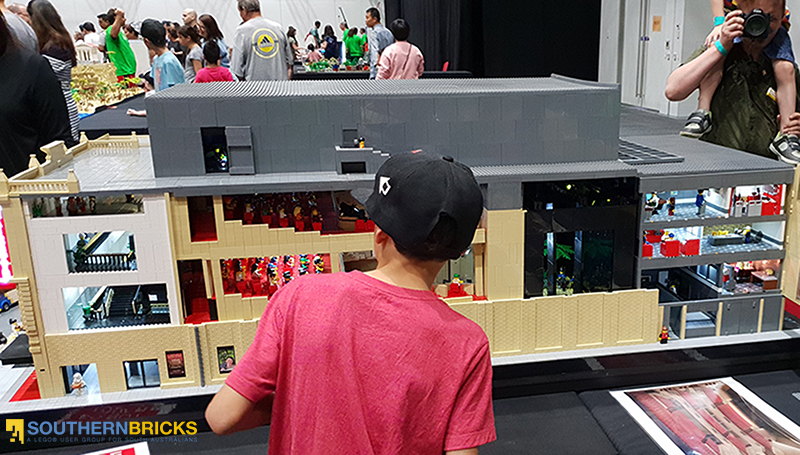 Look for more photos of this excellent build (and Connor’s past award-winning projects) on the Connor’s Bricks facebook page and website. 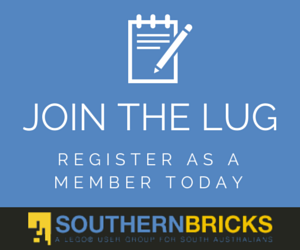 ← Southern Bricks LUG 2018 Brick-a-laide Feedback Survey is live!